Fødselsforberedelse med yogalærer og jordemoder. Der undervises på engelsk. Se derfor nedenfor. Friday 15/2, Saturday 16/2 and Sunday 17/2, 10 hours in total. Learn how to create an environment in which you and your partner feel relaxed, an atmosphere that promotes the release of positive hormones, and will make the birth process more comfortable for those present. 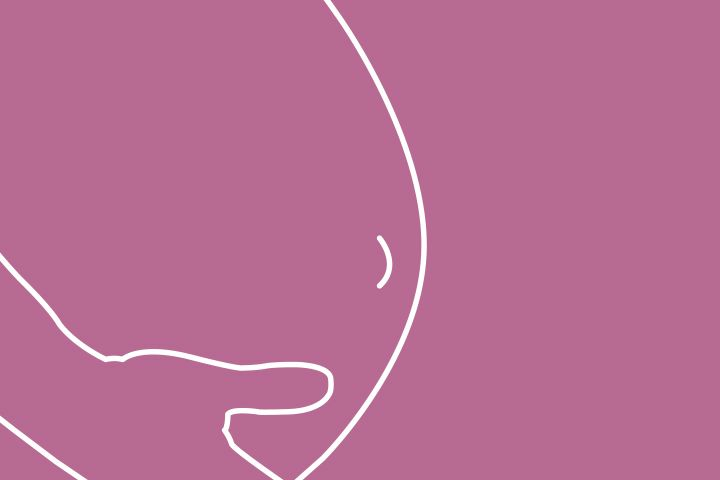 Learn how to be conscious and connected with the process of birth and with the baby. Learn about many different ways how to approach childbirth and make your own choices along the way. We will talk about the first hours after the baby is born and the following days, including tools and suggestions to that will help to make this time special and support the parents and their baby. This is also a space for you to ask questions and voice any worries or uncertainties you may have. The birth preparation sessions are taught with a friendly, informal and practical approach. Price for the three meetings in total 10 hours workshop 1550 kr for you and your partner together. Included in the price are: tea, snacks and access to online materials from the workshop. The price covers both the mother-to-be and her birth partner.